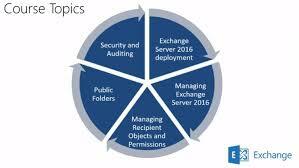 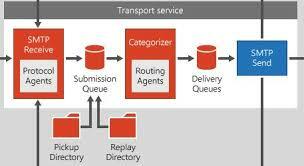 Managed Availabilty integrates active monitoring and automated recovery for Exchange Server 2013/2016 workloads. 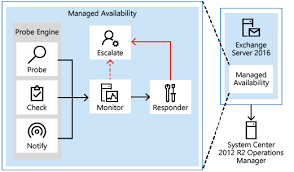 Instead of just attempting to identify and alert on the root cause of an issues, Managed Availability tries to perform recovery aspects that adresses three key areas of the users experience, Availability, Latency, and Errors. 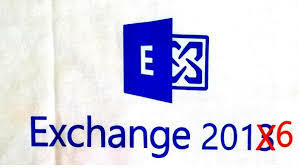 Be the first to comment on "Exchange Managed Availability"